Barbara Johnson, a library media specialist in CT, holds her annual Maker Meetup for librarians interested in sharing maker ideas. 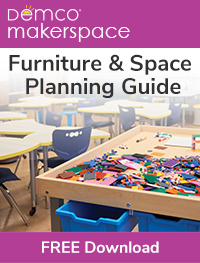 Are you looking for makerspace ideas to try in your library? 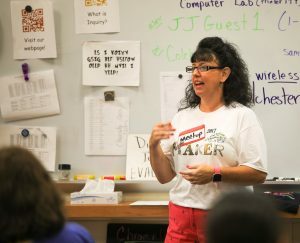 Barbara Johnson, the library media specialist at Jack Jackter Elementary School in Colchester, CT, facilitated her annual Maker Meetup to give school librarians time to learn and share maker ideas that work. The attendees participated in maker challenges and heard practical advice from distinguished guest speakers. Participants brought old board games with them to the meetup. They were challenged to upcycle and revamp their games with the people at their tables. Pieces were shared, cards were made, and rules were discussed. It was fun listening to the different conversations and easy to imagine children having the same discussions. Click here to see the challenge in action! 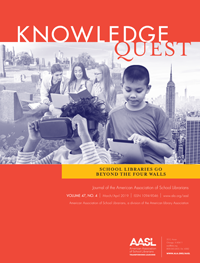 What is your background knowledge of Breakout EDU? Some participants at the Maker Meetup had experience with the game while others were unfamiliar with it. Breakout EDU challenges players to solve puzzles and find clues to unlatch a series of locks. To learn more about it, watch this video by Kim Alvarado. The librarians at the Maker Meetup were challenged to create their own breakout puzzles. Each table had padlocks and plastic containers. Some groups created challenges for the Nutmeg State Book Award while others made a “Library Orientation” game. A handful of librarians spent their time learning about Breakout Edu. Everyone agreed that it takes time to set up a breakout box. They also realized it would be better to use one breakout box with a small group of children. Perseverance is the key with this challenging game. The clues can take a while to decipher. Once children get the hang of it, they can make their own puzzles for others to solve. Prepare children for group work discussions by modeling what it looks like and sounds like to share ideas. Watch this video where Kelly Jones, a fourth-grade teacher, builds the foundation for collaborative conversations. Micah Brown created this video to show students how to use the different locks in a Breakout EDU kit. Showing this video to children before they get started will make things easier for those who are unfamiliar with locks. Laura Fleming, the author of books about making, visited the group via Skype. She answered practical questions and shared ideas about starting makerspaces in the library. Fleming suggested creating makerspaces around themes. If there is a unit a teacher is working on with her class, develop maker activities to enrich the learning experience. Fleming also talked about “easy entry” activities where children can sit down and start making without much explanation. 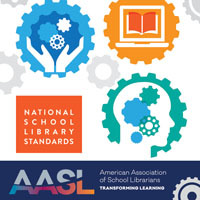 Librarians should also consider easy activities to replicate for scheduled classes. Kristina Holzweiss, the 2015 School Library Journal’s School Librarian of the Year, also popped in for a visit through Skype. 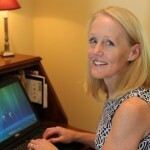 She also holds regular professional development sessions to share maker ideas that work. Take a look at Holzweiss’s website to learn more about makerspaces.